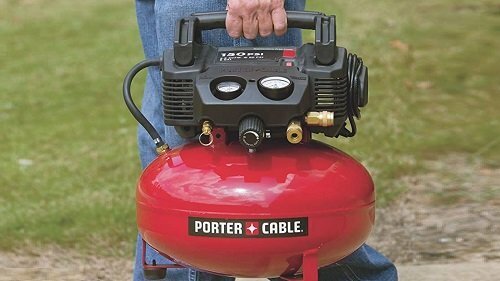 Why do I need an Air Compressor? Oil-Lubricated vs. Oil-Free: Which is better? An air compressor is a great tool to have with you at all times. To some, an air compressor may seem like a specialty tool that serves very specific purposes. After all, if you don’t have pneumatic tools and if an air compressor is available at the nearest gas station, you’d never need one right? Wrong. There are several reasons why you’d need an air compressor for your home or garage. The most basic reason is to have easy access to filling your vehicles’ tires, sports balls, beach balls, and flotation devices up with air. You won’t get into fisty cuffs with people waiting impatiently behind you at the gas station. However, there are more practical reasons why an air compressor is actually a smart investment. When hitting the open road, you won’t always be within close distance to a gas station. Keeping a portable air compressor in the trunk of your car means always being able to safely drive your car by maintaining a healthy air pressure in the tires. Plus, you can inflate beach balls in the comfort of your vehicle when spending a day at the bay. Pneumatic tools are air-driven power tools. They deliver considerably more power than their electric counterparts, making them the go-tool choice of tools for heavy-duty work. 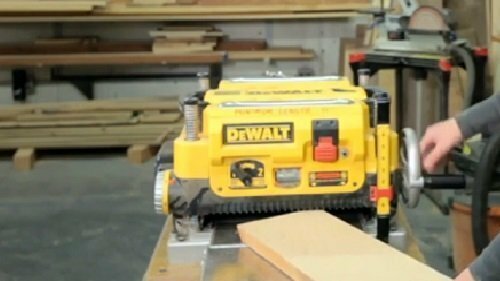 Pneumatic tools can be used in almost any project – from woodworking to car maintenance to roofing and home renovation. Undergoing a painting project with a bucket and brush is so 17th century. Nowadays, you can paint large surfaces with an airbrush, and it’ll literally take you a fraction of the time it would with a brush or roller. Another great thing that an air compressor can do is clean. Because air compressor shoot out high-pressure blasts of air, you better believe that it can remove caked-on dirt and grime from anywhere in your home. Some people use air compressors to blast their chimneys clean. It sure beats using a chimney sweep and hiring a lad from the 1800s to swoop down there to brush away the ashes. When searching for the right air compressor, you’ll come across oil-free and oil-lubricated options. What you need to know about air compressors is that their motors use pistons and cylinders to create pressurized air. Oil serves as a lubricant to keep the pistons functioning optimally without creating heat which can burn the motor if left unattended. What you need to know about oil-lubricated air compressors is that they have large tanks and produce a heck of a lot more pressurized air per minute than their oil-free counterparts. However, more is not always better, especially if you’re not working at a professional car repair shop or as a contract handyman. Oil-free air compressors don’t need oil to keep the pistons and cylinders frictionless. Instead, the cylinders are lined with Teflon to reduce the amount of heat produced as the pistons move up and down the cylinders. Over time, the Teflon lining will wear out, but that’s usually years and years down the road. Oil-free air compressors are smaller and thus much easier to transport. For the remainder of this article, we’ll focus entirely on oil-free air compressors as the DIY-er-friendly alternative. Finding the right oil-free air compressor can be quite a challenge. First of all, there are literally thousands of different models to choose from. Secondly, there’s no one model that’ll fit every need across the board. In the following sections, we’ll split up our buying guide based on three of the most popular tasks where air compressors play a vital role. They are for powering air tools, for pumping your tires, and for your garage for mechanic work and general-purpose usage. Air tools are power tools that do not run on electricity but instead on a supply of pressurized air. Popular air tools include impact drivers, impact wrenches, engravers, angle grinders, and airbrushes. In this section, we’ll go over what specs and features make a good air compressor for your pneumatic tools. CFM refers to the volume of airflow that an air compressor generates, whereas the PSI rating determines how much pressure is produced. You’ll need to pay attention to these two variables when purchasing an air compressor since air tools require different CFM and PSI ratings to function. Air-hungry tools like impact wrenches and angle grinders require higher PSI ratings, whereas airbrushes and nailers work well with far less power. Check these ratings on any air tools you have or are planning or purchasing in the near future before settling down on an air compressor. The tank capacity shows how much pressurized air the air compressor can hold. Larger thanks work well for air-hungry tools that need more airflow volume and at a higher pressure to operate. Oil-free compressors can hold as little as 1 gallon of air or as much as 6 gallons. If you’d like to play it safe, opt for a larger tank over a smaller one. The time it tanks for the tank to fill back up with pressurized air is the refill time. Oil-free air compressors have much smaller tanks than oil-lubricated ones and thus require less time to fill to capacity. However, there are other factors that determine the refill efficiency, including but not limited to the size of the motor and the tank. Oil-free air compressors usually fill back up in less than 5 minutes, reducing downtime and improving work productivity. Air compressors can be large, stationary units that are placed in the corner of a workshop or small, portable units that can move to wherever it’s needed. Oil-free air compressors are always portable, so you don’t need to worry about where in your shop it should sit. However, portability is much more than just weight. If you need an air compressor to take you to a job site, then consider the size and build of the tank, as well as how durable it is. The final thing that you need to consider is how many air couplers the compressor comes with. Air couplers are the metallic ports where pressure hoses are connected to. They deliver air directly to the air tools. Having two couplers is good if you have multiple air tools running from a single compressor, but it also splits CFM and PSI in half between the two. Air compressors are a must-have tool to keep with you at all times when driving. You never know when your tire will go flat. A spare tire would be great, but it’s not going to help when more than one tire loses pressure. The following guide will describe what you need to look out for when shopping for an air compressor for tire-filling purposes. When shopping for air compressors, one of the most considerations you need to make is regarding how much airflow volume and pressure it produces. When filling up tires, you don’t need a tremendously powerful air compressor, but it does need to provide enough pressure to counteract the air gushing out of the valve when it’s opened. Practically any air compressor that delivers more than 2 CFM at 90 PSI will suffice. For obvious reasons, the right air compressor to take with you on the road is one that doesn’t require too much storage space in your trunk. There are plenty of portable air compressors to choose from, but if you’re looking for something exclusively to keep your tires pumped, you may want something that fits in your car’s glove box. When your car experiences a flat tire, you may not be fortunate enough to at a spot with running electricity. Perhaps you’re in the middle of the desert or out in the woods. Whatever the case, to keep your tires sufficiently pumped throughout your journey, your air compressor should be able to draw energy from your car’s battery via the cigarette lighter port. 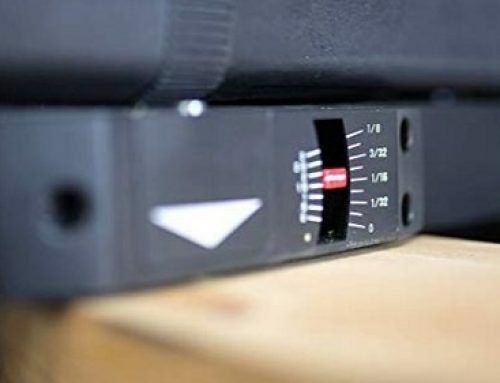 The ideal air compressor would be one that has both a power cord that plugs into a wall outlet and can also connect to a cigarette lighter port. A longer hose is always better than a shorter one (that’s what she said!). With a longer hose, you’ll be able to provide air to all four of your car’s wheels while it’s plugged into the cigarette lighter socket. It’ll sure beat having to lift your car with jacks before removing the tire, filling it up, and then reattaching it. The proper hose length depends on your car – SUVs need longer hoses whereas small hatchbacks can get by with short, 10-foot ones. Even though portable air compressors for filling car tires aren’t huge beasts of a machine that produces heat like the sun doesn’t mean it won’t break due to exhaustion. Getting stranded in the middle of nowhere can cause a lot of frustration, and you may forget that your air compressor will not run continuously until the end of time. For that reason, it’s a good idea to find an air compressor that comes with a built-in auto-stop feature that prevents overheating. After all, the last thing you’d ever want is a flat tire and a dead air compressor. Air compressors for the garage can be used for anything, from car maintenance to outdoor cleaning. They need to be powerful enough to activate heavy-duty pneumatic tools while also being light enough to drag around the garage and across your driveway. 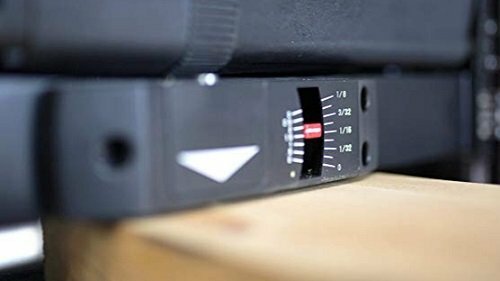 In this guide, we’ll go over what qualities to look for when shopping around for a garage air compressor. Pneumatic tools for mechanics are much more air-hungry than woodworking air tools. 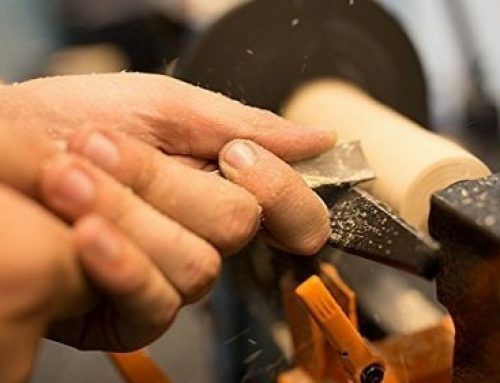 Common pneumatic tools for car maintenance include angle grinders, die grinders, and impact wrenches which require at least 5 CFM at 90 PSI, but it depends on the make and model. A good CFM rating to start off with would be at least 5 CFM. Even though oil-free air compressors are designed for maximum portability, they won’t be able to fit in tight spots like below your car or under the hood. The only way you can move around with your pneumatic tools is if the air compressor comes with a long power cord and long pressure hoses. 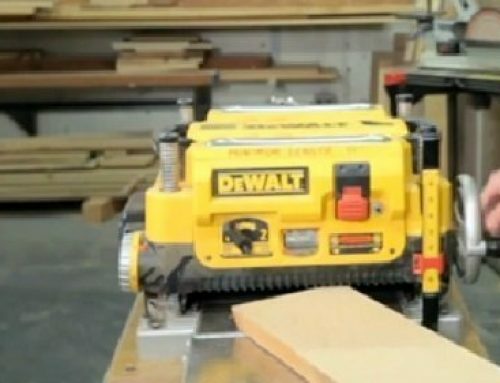 This way you can maneuver your power tools into tight, cramped spaces without having to tug the compressor around. Professional car shops may have more than a set of hands working at any given time. In order to increase productivity without having to invest in additional air compressors, you may want to consider getting a model that comes with two air couplers. 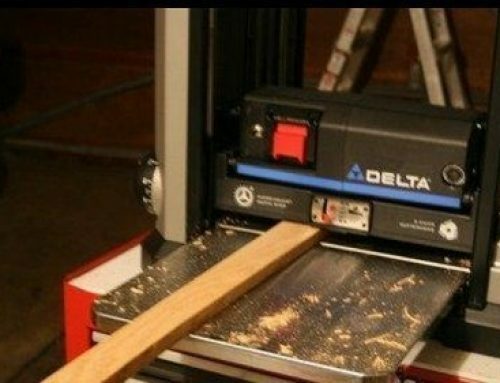 Just remember that more than when operating more than one tool simultaneously, the amount of pressure and air volume will be split in half between the tools. So basically, operating two angle grinders on a single oil-free air compressor is impossible. 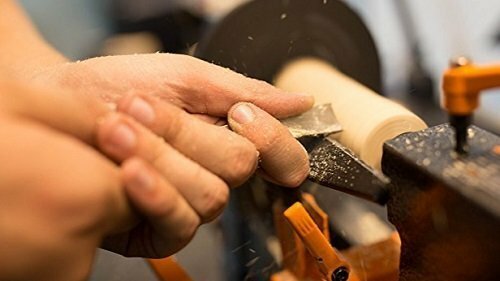 Since pneumatic tools used in car shops require much more air volume and pressure than woodworking air tools, they’ll consume more air quicker, emptying out the tank in hardly any time. A large, 6-gallon tank would be ideal to keep you working with minimal downtime. Of course, you’ll have to consider refill time since it takes longer to fill larger tanks. Even though you should always wear ear protection while working in your garage, it wouldn’t hurt to find the quietest air compressor available. Luckily, most modern oil-free air compressors aren’t as noisy as their predecessors, producing roughly 70 decibels while the compressor is active. Still, you shouldn’t use the air compressor during the nighttime, especially if your neighbors aren’t down with a mechanic working long into the wee hours of the morning. 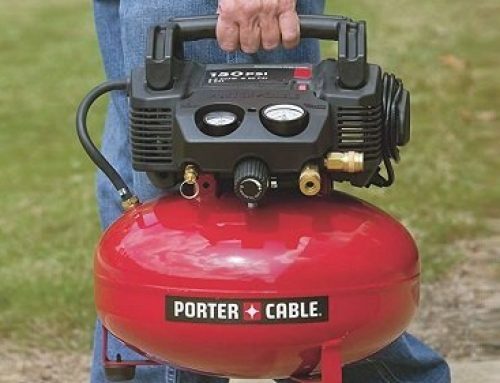 After reading this guide, you should now realize that air compressors serve a greater purpose than running air tools. They’re an essential part of any driver’s emergency toolkits, and you never know when you’ll have to inflate swimming pools and beach balls for your kids. In this article, we also discussed how oil-free air compressors are the better portable option compared to oil-lubricated models, but with great portability comes reduced pressure and airflow. 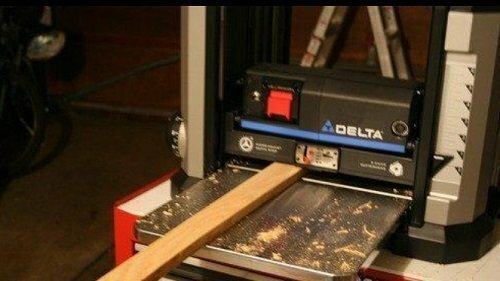 For the most part, it won’t be too much of an issue if you only plan on using light pneumatic tools. This guide was split into three major portions, namely the most important features and specs to be on the lookout for general air tools, for keeping tires inflated, and for the garage. For basic air tools like nailers and airbrushes, a simple 3- to 5-CFM at 90 PSI model should do the trick. Other things like portability, refill time, and the number of couplers are secondary to the tool’s ability to power your air tools. If you need an emergency air compressor to keep your tires properly inflated, then portability, fuel source, and the length of the cables are the most important factors. After all, as an emergency tool, it’s crucial that it’s completely usable in all situations where a flat tire may occur. Finally, for work car maintenance out of your garage, you’ll want to get the beefiest oil-free air compressor available. It needs to have a powerful motor that supplies at least 3 CFM, and it also needs a large tank for optimal storage of pressurized air. Hot Dog Versus Pancake Air Compressor: Which Compressor to Take?